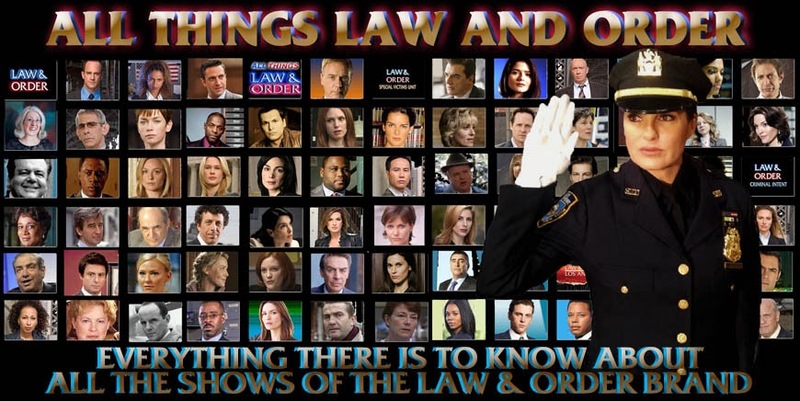 My recap and review of Law & Order SVU “American Dream” & “Sanctuary” can be found at this link. SVU_18021Clip1_16x9 from Chris Zimmer on Vimeo. SVU_18021Clip2_16x9 from Chris Zimmer on Vimeo. SVU_18021Clip3_16x9 from Chris Zimmer on Vimeo.